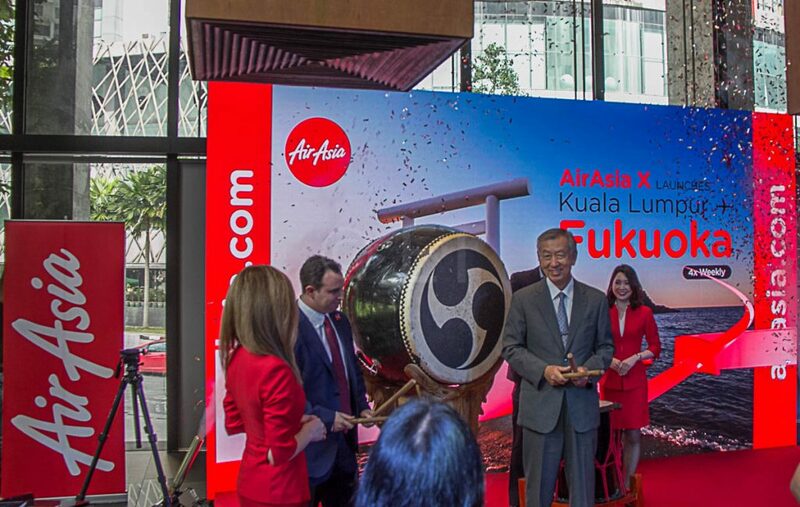 AirAsia X launches their fourth direct service to Japan from Kuala Lumpur in February 2019. The four times weekly service to Fukuoka is due to start 28th February, subject to regulatory approval. 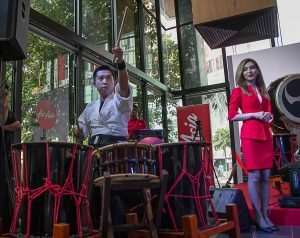 Powerful Japanese drumbeats welcomed guests at the launch, including Japanese Ambassador Extraordinary and Plenipotentiary to Malaysia H.E Dr. Makio Miyagawa. 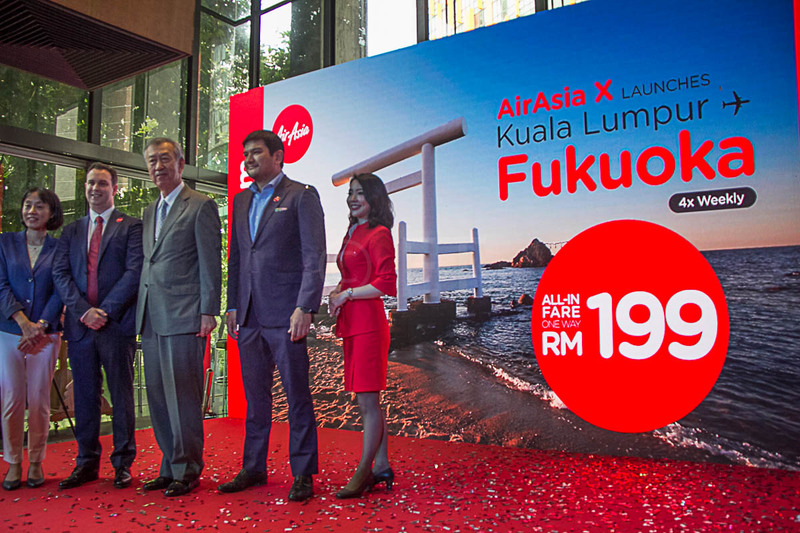 In launching the service, H.E Dr. Makio Miyagawa congratulated AirAsia for opening the route, which takes travellers to one of the most beautiful parts of Japan. Fukuoka and its surrounding cities in Kyushu are renowned for spectacular scenery and cuisine. He noted that the Malaysian Prime Minister had been a frequent visitor to the city for many years. The ambassador also shared a secret with guests. Saying he never carries over MYR200 in his pocket, he could buy a ticket straight away on the new route. Tickets are now on sale and members can purchase all-in, one-way tickets starting from MYR 199 until 9th December 2018. Members can also pick up an all-in, one-way Premium Flatbed starting from MYR799 on airasia.com. The promo tickets are good for travel between 28th February and 28th October 2019. AirAsia X Group Head of Commercial Barry Klipp, spoke of how Fukuoka and Malaysia’s Ipoh have been sister cities for almost 30 years. Travelling between the two cities will now be easier. The new service is a response to the increase in demand for travel to Japan and he flagged the possibility of increases in the service to Osaka in the near future. AirAsia X currently flies to Tokyo, Osaka and Sapporo from Kuala Lumpur, with onward daily flights between Osaka and Honolulu. 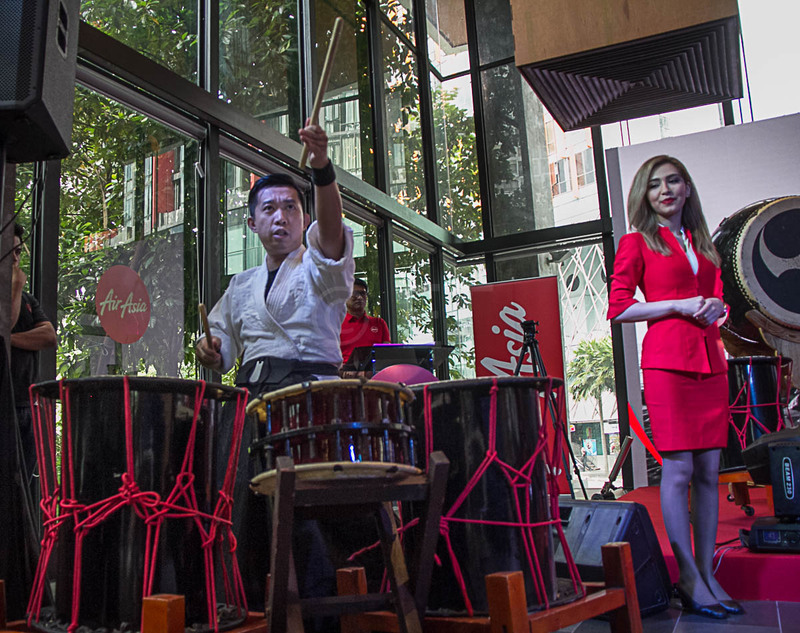 As a group, AirAsia X connects with Japan from eight cities including the recently announced Taipei – Osaka route. AirAsia Japan has an operating base in Nagoya with one domestic route to Sapporo. Thai AirAsia also flies between Bangkok and Nagoya. 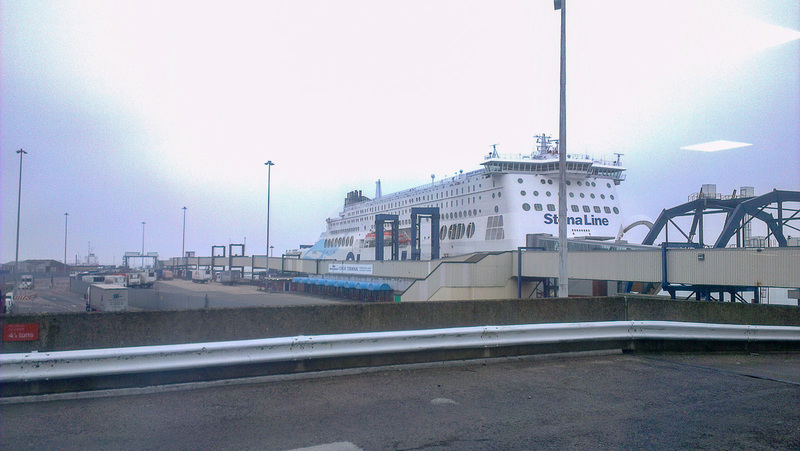 Although the airport is currently quite small, it is due for expansion. The airport is quite close to the centre of the city, with rail (tube) and bus services available for the equivalent of approx MYR30. 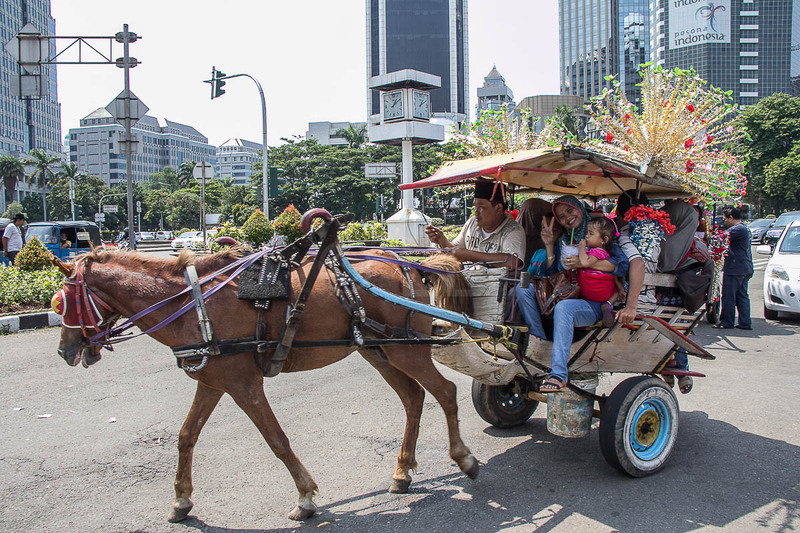 Taxis are also available. Fukuoka is home to thousand-year-old historical landmarks including Dazaifu Tenmangu shrine and Fukuoka Castle. During summer, leisure travellers can enjoy water activities on Itoshima peninsula. Visit the Kawachi Fuji-en garden in Kitakyushu, Yanagawa’s canals and Hakata merchant town host of two major annual festivals, the Hakata Dontaku and Hakata Gion Yamakasa. Kyushu is a good place to try out the famed Onsen, the Japanese hot springs. Try out the bathing facilities, which may be indoor or outdoor, in a traditional inn. Onsens are different from Sento which use heated tap water, rather than the volcanically heated hot spring water used in Onsen. Kyushu’s culinary specialties include world-class seafood dishes, yakitori (grilled skewers) and motsunabe hot pot during the winter. Connoisseurs claim that the Ramen is the best in Fukuoka with a local yatai or food stall on nearly every corner of the streets. Their specialty Hakata Ramen is reputed to be among the best in Japan.